For brides who want something other than a cookie-cutter wedding hall, a mansion or private estate with its own character and history can bring a personal twist to the ceremony or reception. 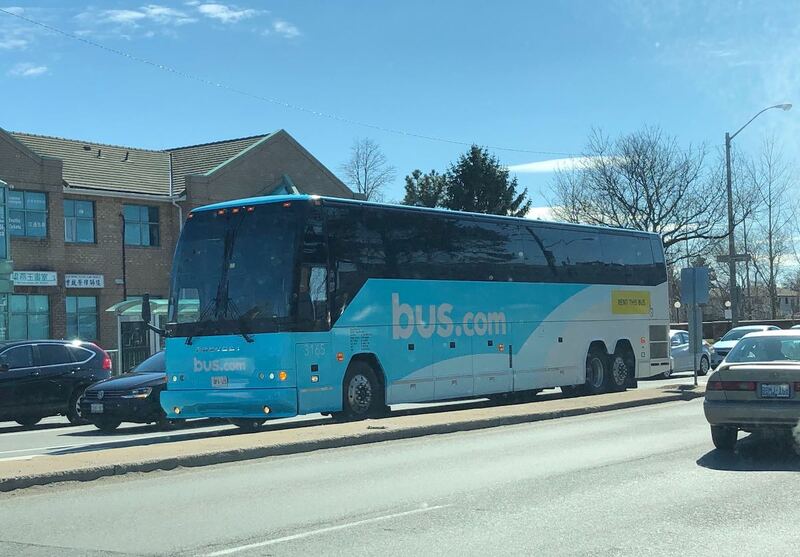 A Toronto charter bus rental for weddings allows you to explore a wider variety of options for your reception, and can be an easy way to shuttle the wedding party or guests from the venue to their hotel. 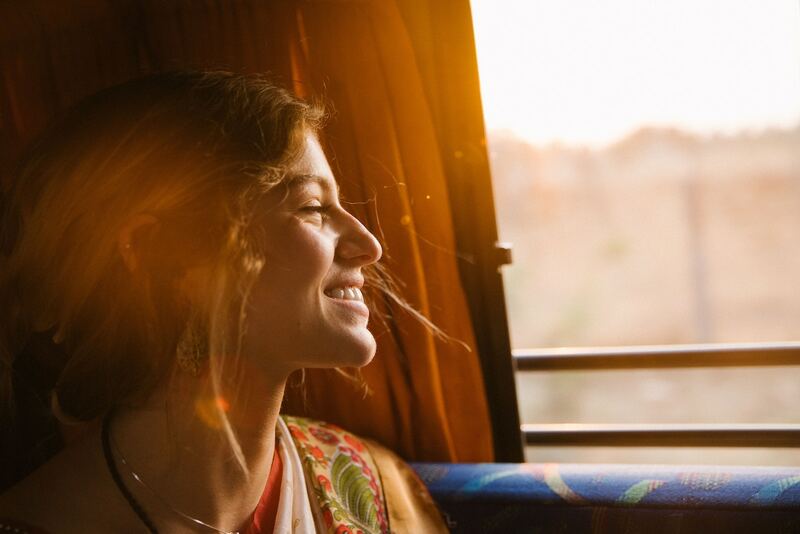 Learn more about wedding shuttles here. These 10 gorgeous estates and mansions are the perfect setting for the Toronto bride seeking a wedding unique venue, be it for an intimate ceremony or a large reception. 1 hour bus ride from downtown Toronto. 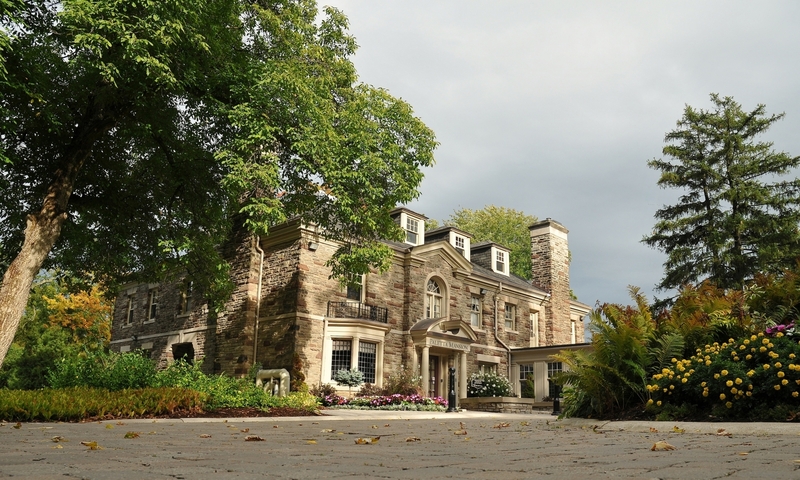 This stunning 19th century mansion, located in the heart of downtown Brampton, is the perfect backdrop for your special event. 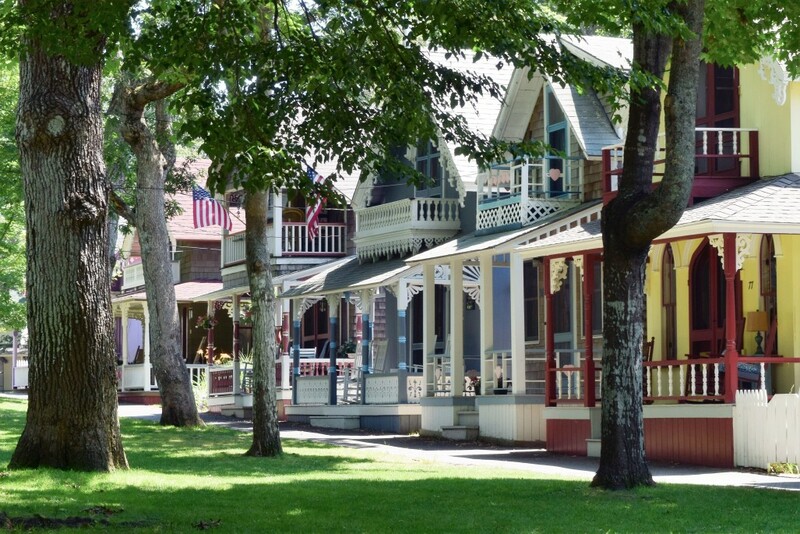 Its historic building offers private, elegant, and dreamy surroundings. Although the building is old, their conference hall has a modern presence that is best suited for a smaller crowd. Whether you’re planning for an angelic snow fall or for a crisp spring morning, Alderlea is perfect for any season. Ever dreamed of a princess-style wedding? The romantic and luxurious setting offered by this lovely estate includes everything you might want to make that dream a reality. With stone terraces and streaming fountains, Graydon is ideal for wedding photography without losing an ounce of elegance. The reception hall offers two different venues: one holds 128 guests, and the other 180 guests. If you’re planning for something a little bigger, the outdoor terrace that can hold up to 150 guests will be the best venue. This historic property is part of a group of stunning venues which offer your next event the sophistication and elegance it deserves. If you are planning a small, intimate wedding, then this venue is perfect for you. Berkeley hosts indoor and outdoor venues (including their wrap-around patio that can sit 150 guests!) and their indoor dining that hold 80 guests. Only a few minutes from Downtown Toronto. Nestled on forty tree-filled acres with spectacular and award-winning landscaped gardens, the Estates of Sunnybrook is a unique spot for any wedding. 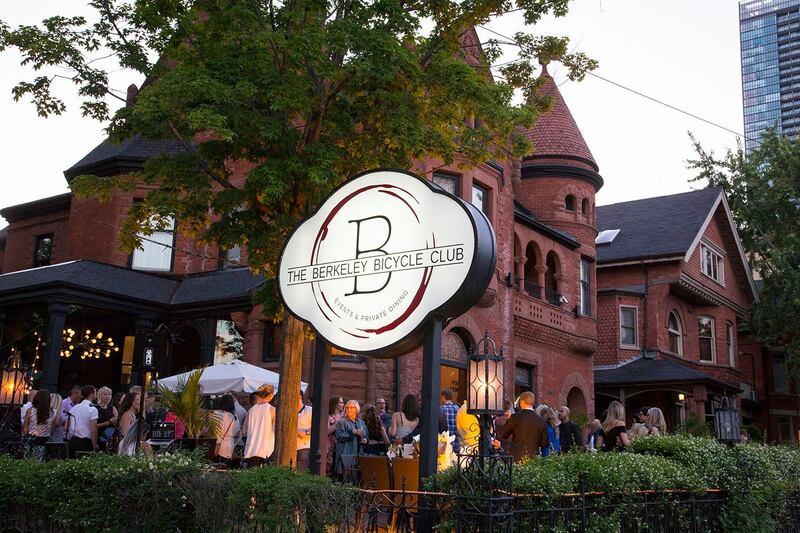 They host two smaller event venues, McLean House and the Coach House, that are awesome for intimate and residential parties. Vaughan Estate, the larger option, offers the grandeur of formal ballrooms and magnificent architecture. 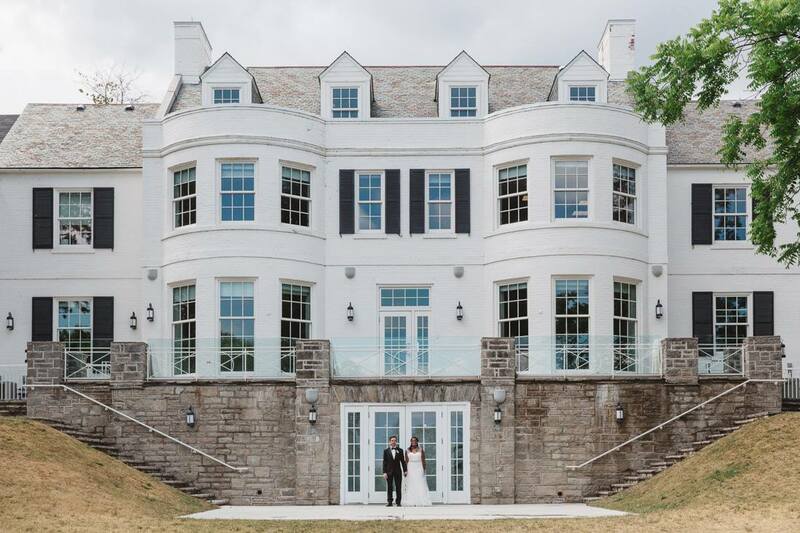 This three-story glory has many amazing features that are exactly what your wedding needs. It has seven working fireplaces, beautiful original fixtures, and charming decorations that make up a great intimate venue. 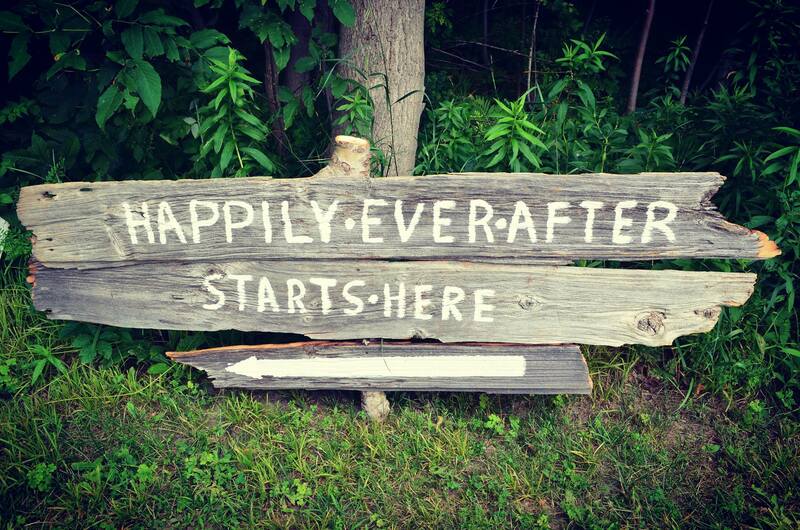 Paletta is located on lakefront property and they have a designated Bride & Groom suite for your special day. They can sit a minimum of 65 guests and a maximum of 85 guests. 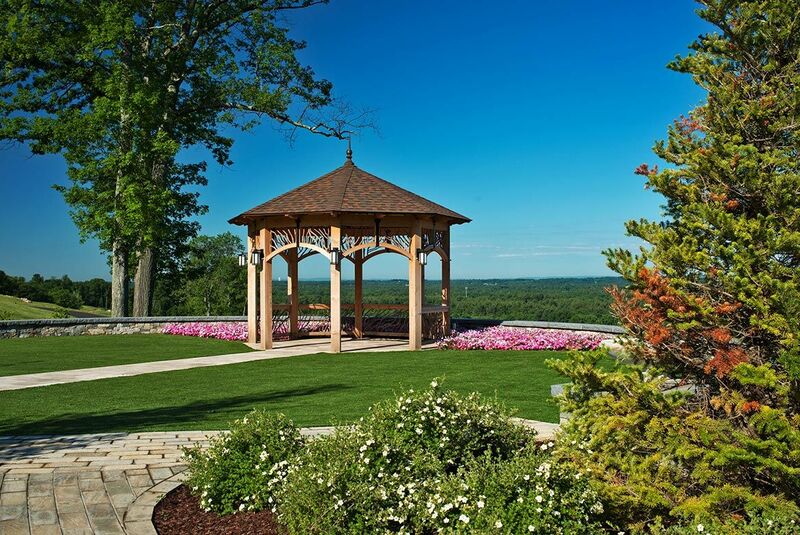 Don’t miss out the chance to celebrate your wedding overlooking this wonderful lake. Filled with history and charm, The Harding Waterfront Estate will be the ideal location for your special occasion. 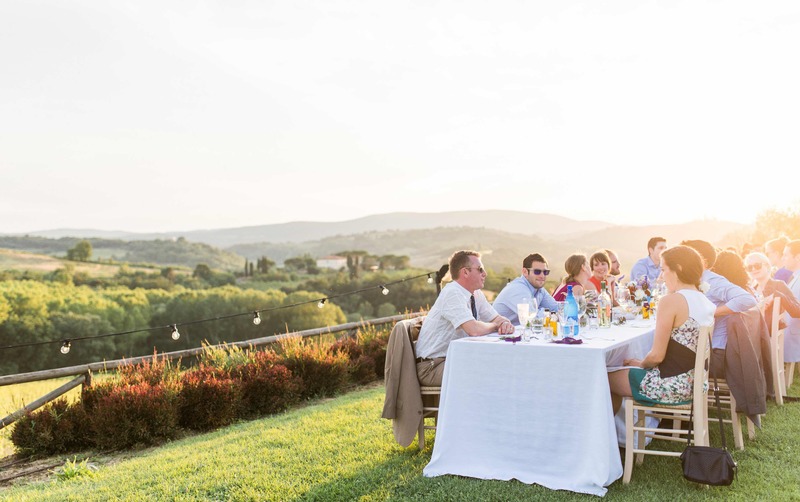 It has a vintage appeal from its rustic 1930s building and can accommodate up to 55 dinner guests, while the estate’s outdoor property is ideal for tented events of up to 200 guests. 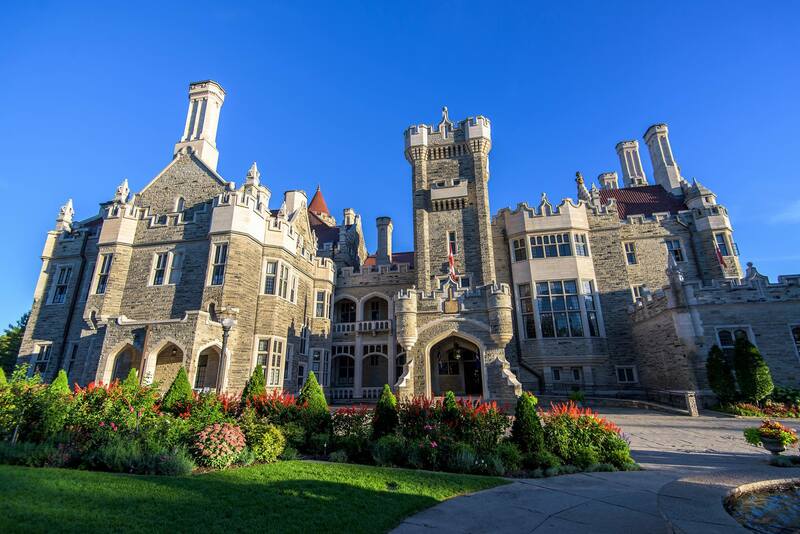 Casa Loma can accommodate groups of up to 550 people, so in this case, “Mi casa es su casa”. 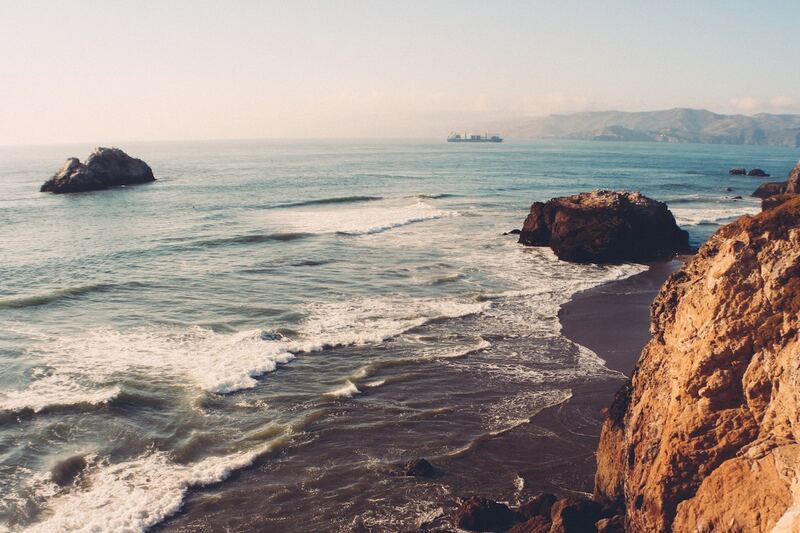 This venue provides the perfect setting for an evening you will never forget. Experience the unique ambiance of The Great Hall with its 60-foot oak-beamed ceiling and towering bay window. 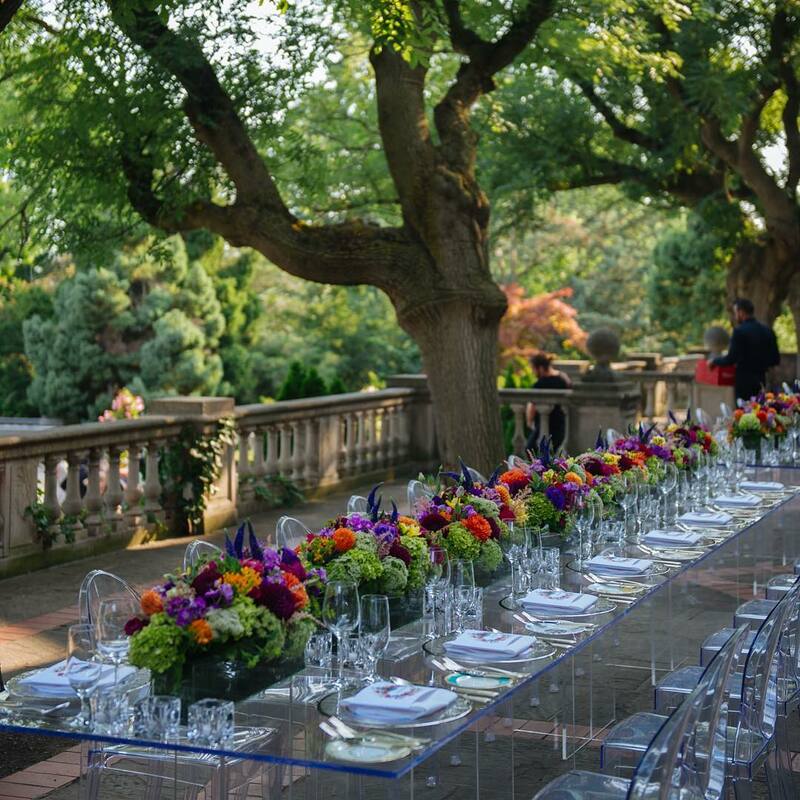 While many wedding venues offer service packages, Hart House prefers to customize every single event to suit each couple and their unique expectations. It offers both small intimate gatherings and large-scale occasions, ensuring that your special day is made just right for you. 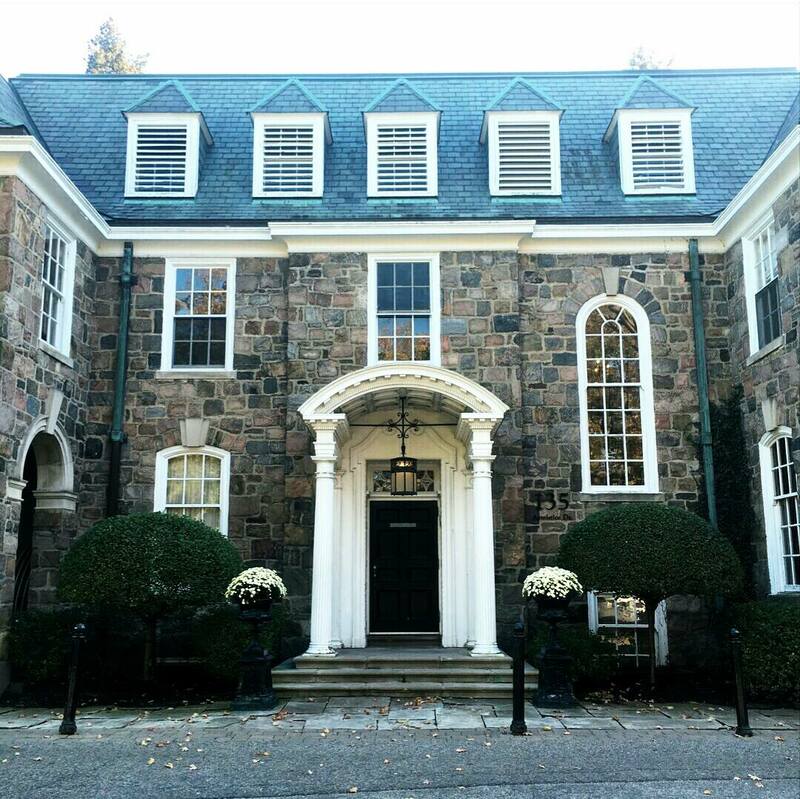 Bridle Path, Toronto’s most prestigious neighbourhood, is home to some of the largest mansions in the GTA, like 68 the Bridle Path. This jaw-dropping French Chateau has had the honour of being Toronto’s most expensive home-for-sale with an asking price of $35 million! If you want to channel your inner aristocrat and host a decadent, expensive, exclusive reception, consider renting 68 or one of its neighbours for a small but memorable gathering. These mansions don’t usually have staff, so you are free to plan a wedding that is 100% your design. At Caledon, they are committed to creating a once in a lifetime experience just for you and your guests. 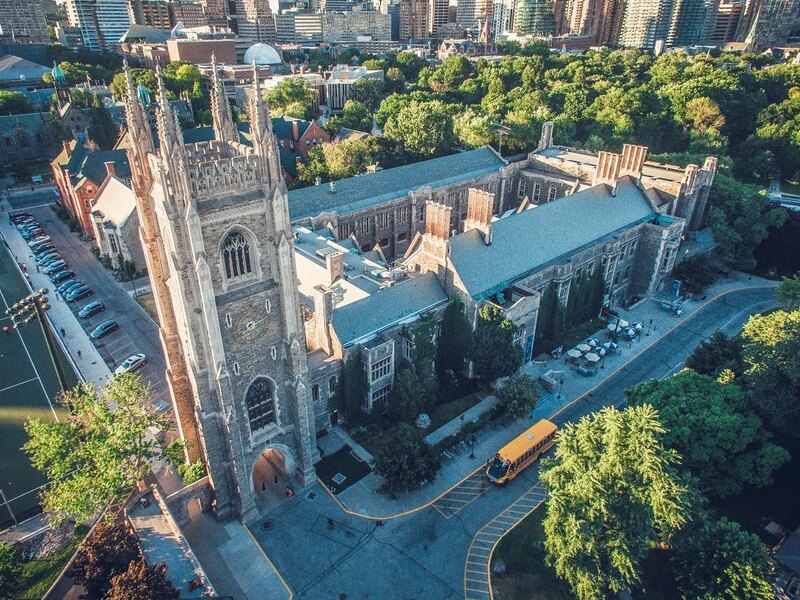 Being one of the most distinguished wedding locations in Toronto, they offer elegant ballrooms, outdoor gardens, and five different ceremony areas, making it truly a special venue tailored for you.